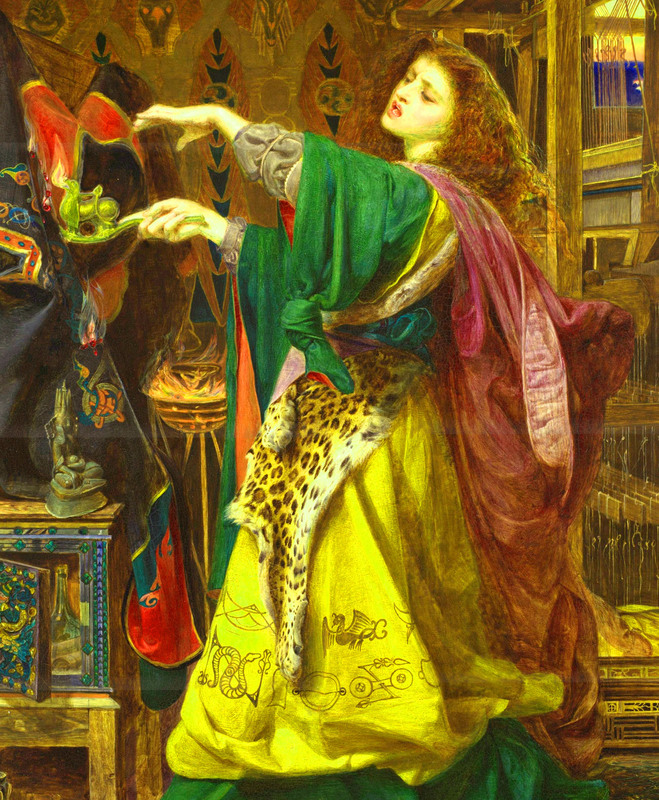 Morgan le Fay, the mirage of Sicily – KIMOMO Lab. What if I’d tell you that from a South Italian city called Reggio Calabria it is possible to catch sight of Morgan le Fay? Would you think I’m crazy? Just read this article and dream with me! 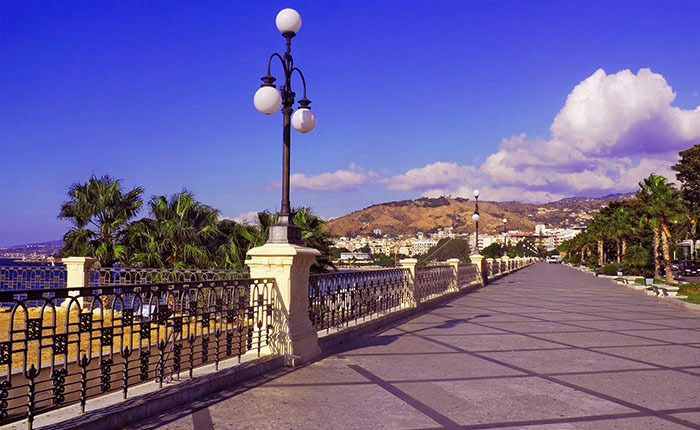 A few months ago, while driving to Sicily, misfortune (or luck) wanted me to bump into an enormous line of cars, as if we where in front of the Japanese pavilion at the Expo :p, and the traffic got redirected from Villa San Giovanni, where I usually take the ferry, towards the harbour of Reggio Calabria. After going through the phase of the line of car with drivers in evident state of anger, trucks higher than the Titanic (filled with even angrier truck drivers), I got in the beautiful Reggio; being very late on schedule I decided, or better, we decided (I was with my life-time friend Valentina) to give up and relax in some pastry shop in the city centre, and then take a walk on the famous seafront. Finally we got the news that the way wasn’t blocked anymore, so we left to reach Villa San Giovanni and eventually take the ferry; once started the car, a series of events (or bad luck) put out the GPS and we got lost. So we arrived, lonely and unprepared, to the harbour of Reggio; we met an old and wise fisherman who, kindly showing us the way, asked us if we’ve heard about the “Fata Morgana” (Morgan le Fay) effect. 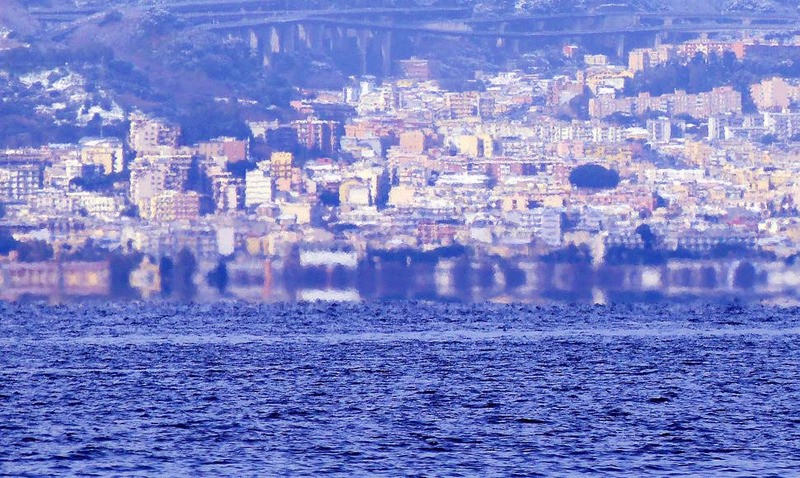 The fisherman told us that in a distant month of August, back to the Barbarian invasions, a Barbarian King who recently arrived in Reggio wished to reach Sicily and to conquer it. While he was thinking hard on how to do that, he saw a very good looking girl, Morgan le Fay, who gently told him: “I see you are looking at that wonderful island and you admire the fields of orange and olive trees, the sweet slopes and its magic volcano. I can give it to you, if you want it!”. Then, to deceive him, she made the island look closer to the king who jumped into the water, sure he cold get there with a few armfuls… unluckily for him, the spell was broken and he drowned. The fisherman told us that, from that moment on, this phenomenon happens every year, in particular days of August and September. I become curious about that (fault of my scientific mind that makes me rationalise everything! ), so I started to research. In reality it is an optic effect, which happens when sun rays are very curved because they go through layers of air at different temperatures; when the weather is nice, it can happen that a layer of hot air stands above a way colder layer, and that results in an atmospheric duct which acts like refracting lens, producing a series images, both erect and inverted. This is a very rare event, because it requires both an atmospheric duct and thermal inversion. This is what scientists, together with our rational minds, want us to believe… I like to think that somewhere, Morgana, the fairy of waters, gives us occasionally this rare and spectacular gift, like it happened back in time (avoiding to fall in the sea this time!). Fata Morgana tra scienza e leggenda! Pingback: Fata Morgana tra scienza e leggenda! | KIMOMO Lab.